Fantastic buy in fantastic neighborhood. 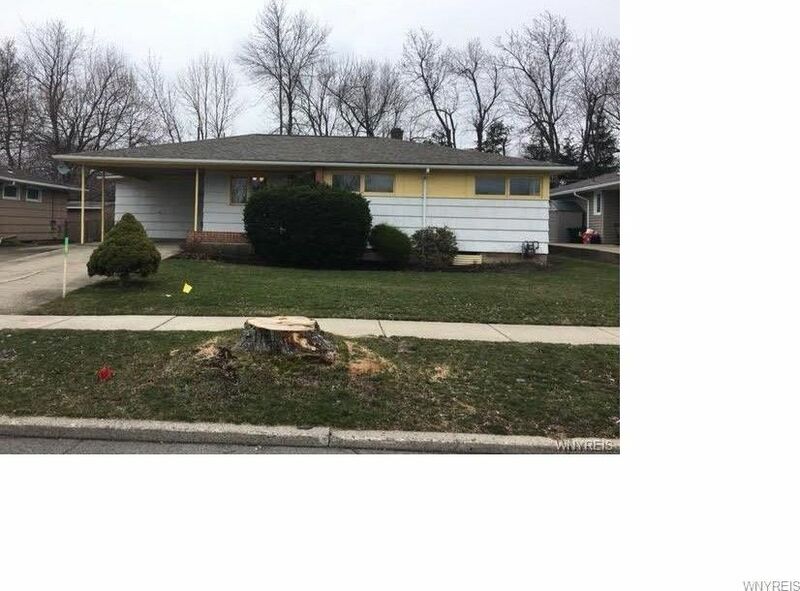 Spacious 3 bedroom, 1.5 bath ranch with tons of potential to make it everything you want it to be. Gleaming hardwood floors throughout most of home. Hardwoods were refinished in 2011. Updated shower 2015. Huge family room overlooks private yard. Tear off roof 2013.